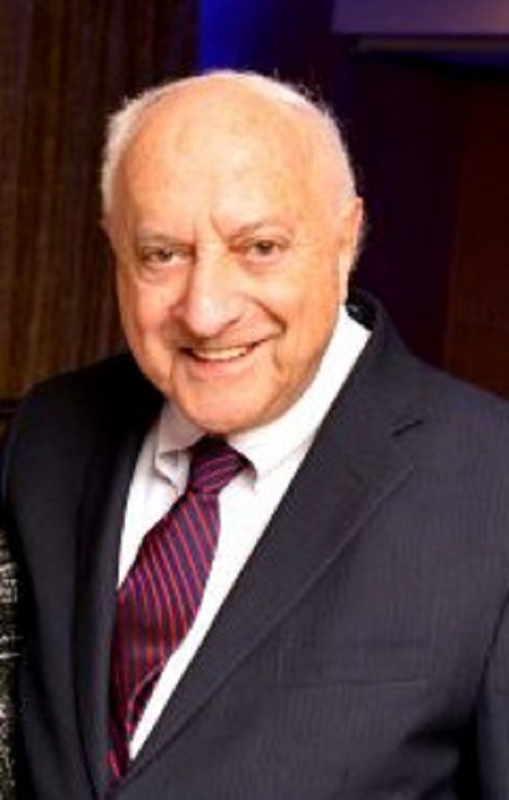 Dr. Leon Lachman has over 40 years of industrial and consulting experience within the pharmaceutical industry. PORT WASHINGTON, NY, February 25, 2019 — Marquis Who's Who, the world's premier publisher of biographical profiles, is proud to present Leon Lachman, Ph.D., with the Albert Nelson Marquis Lifetime Achievement Award. An accomplished listee, Dr. Lachman celebrates many years' experience in his professional network, and has been noted for achievements, leadership qualities, and the credentials and successes he has accrued in his field. As in all Marquis Who's Who biographical volumes, individuals profiled are selected on the basis of current reference value. Factors such as position, noteworthy accomplishments, visibility, and prominence in a field are all taken into account during the selection process. An accomplished professional, Dr. Lachman has over 40 years of industrial and consulting experience within the pharmaceutical industry. In 1978, he formed his consulting organization Lachman Consultant Services Inc. and served as its president. At the same time, he accepted a post as the senior vice president of Science & Technology, International, United Laboratories Inc. in the Philippines. Ten years prior, he was working in the Endo Laboratory Inc. division of DuPont Pharmaceuticals. He was an executive director of development and control before becoming vice president after one year. His first professional position was at CIBA Pharmaceutical Company, where he remained for 13 years, ultimately earning the title of director of the pharmacy research and development division. Furthermore, he is the past president of both the Parenteral Drug Association and the Academy of Pharmaceutical Sciences. Outside of his primary endeavors, Dr. Lachman has also taught and lectured at various prestigious universities and institutions. He was a visiting scientist at the American Association of Colleges of Pharmacy, a visiting professor at the Swiss Federal Institute of Technology and the Rutgers University College of Pharmacy. Before entering the industry, Dr. Lachman pursued a formal education. He first earned a Bachelor of Science in pharmacy and a Master of Science in industrial pharmacy from Columbia University. He continued his studies at the University of Wisconsin with a major in physical pharmacy and a minor in physical-organic chemistry where he earned his Ph.D. degree. Additionally, he earned an honorary Doctor of Science from Columbia University and Long Island University. For his many achievements throughout his career, he was acknowledged with an Academy of Pharmaceutical Sciences Research Achievement Award in Pharmaceutics. In recognition of outstanding contributions to his profession and the Marquis Who's Who community, Dr. Lachman has been featured on the Albert Nelson Marquis Lifetime Achievement website. Please visit www.ltachievers.com for more information about this honor.